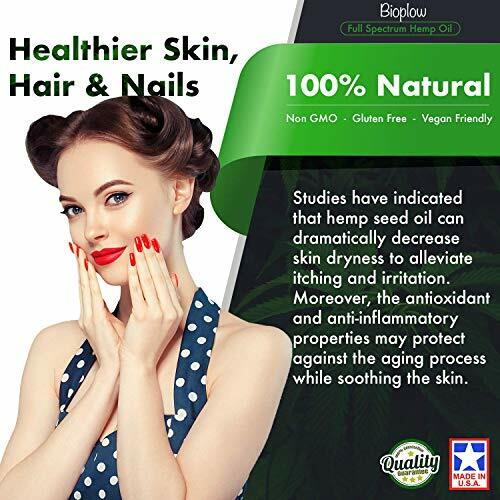 ✔️ 100% NATURAL ORGANIC AUTHENTIC AND PURE: We don't use any chemicals whatsoever in our products! All our products are Vegan and suitable for vegetarians. 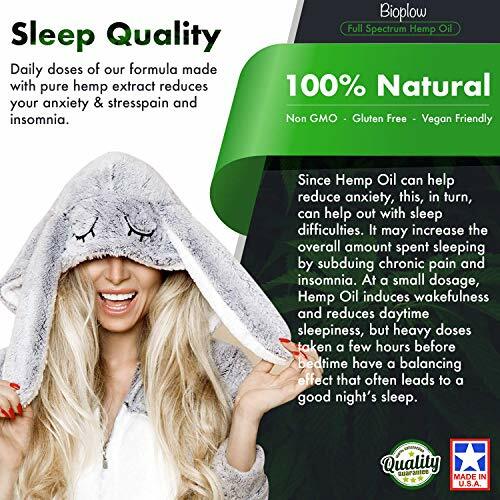 Our OIL is made from the hemp seeds. This product is non-synthetic and not an isolate. 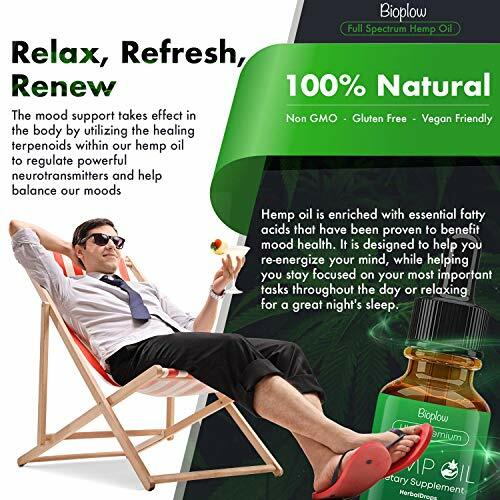 We use only the highest quality ingredients to create the purest and most effective formula. 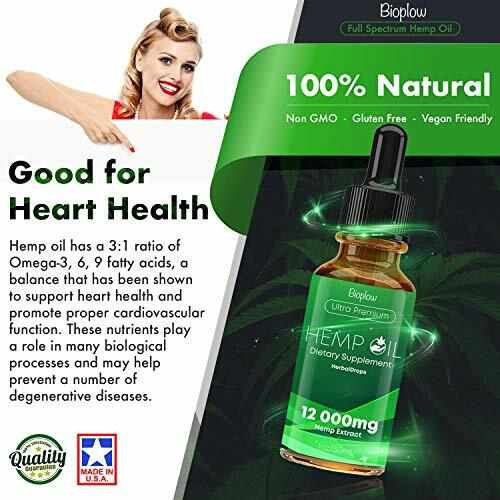 AMAZING FLAVORING: As you may know, hemp seed oil, due to its richness in essential fatty acids, has a strong nutty flavor. 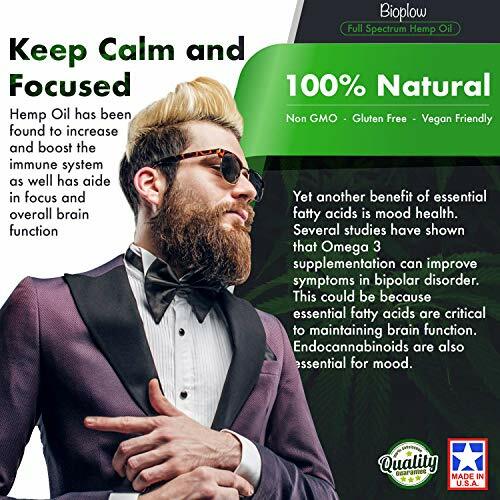 The hemp extract itself, adds to this flavoring. Store in a cool, dry place. 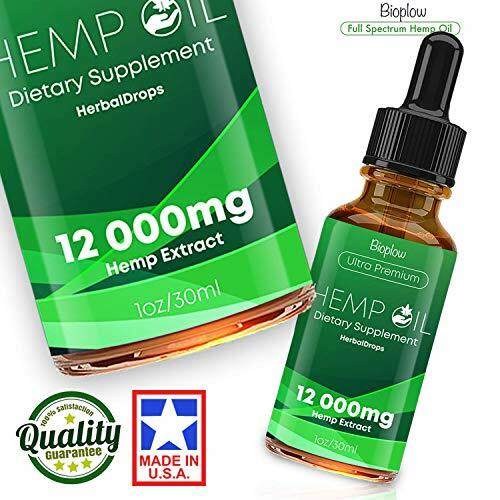 Our hemp extract has a 2-Year shelf-life. Even after opening, the same 2-year shelf life applies. 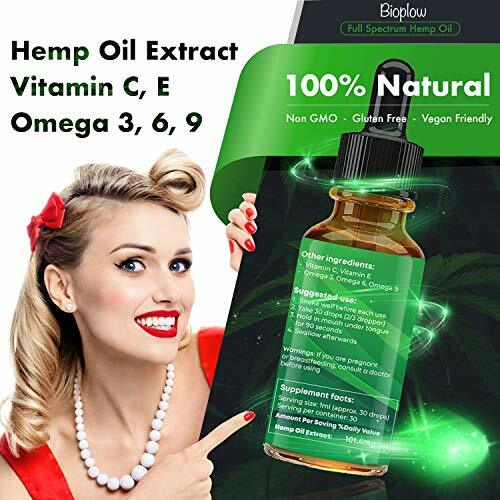 Organic Raw Cold Pressed Hemp Seed Oil, Organic Raw Hemp Extract.